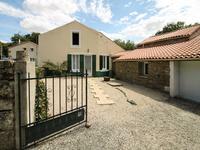 Successful rental gite in a pretty wooded hamlet within walking distance of L'Hermanault . 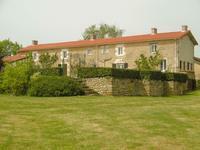 . .
Lovely village property with a large heated pool set in the heart of the Vendée countryside . . . This stunning, hidden gem, is an exceptional barn conversion and takes family living to a . . .
Terrain set on the outskirts of a small village. 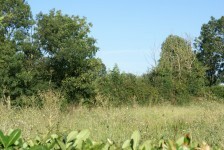 The land is rectangular with access from a . . .